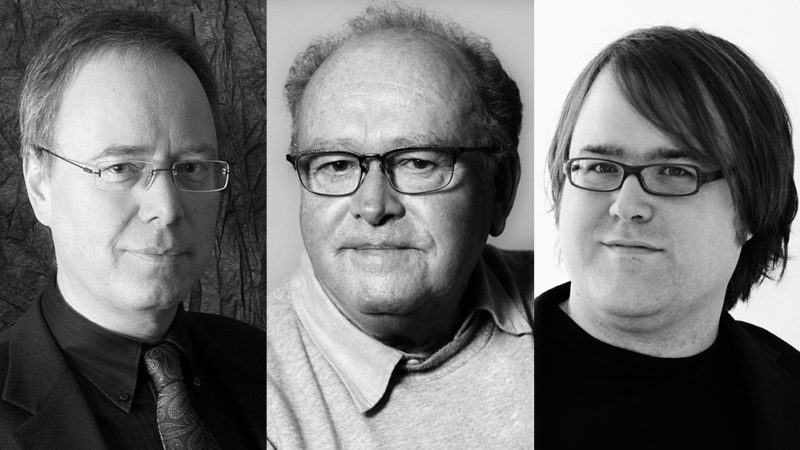 Master classes with Jiri Hlinka, Milan Langer and Christian Ihle Hadland 23 – 30 October, 2016. Application deadline: 10 September! Prof. Jiri Hlinka Klaverakademi søker pianotalenter. Søknadsfrist 1. september 2016! Upcoming! 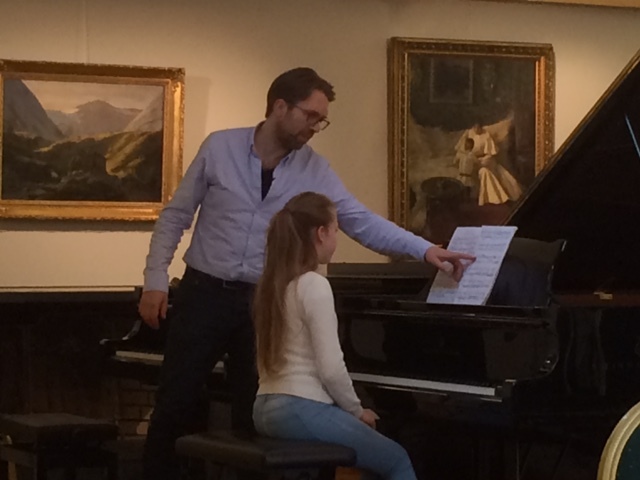 Piano master classes 23 – 30 October, 2016. 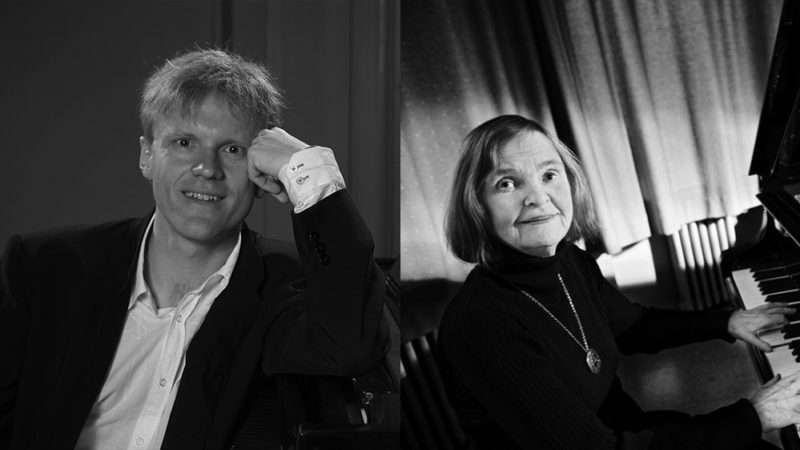 Two of these five highly acclaimed pianists will be teaching at our autumn master class in October! Further information will follow, soon!